Don't you just love Easter? It's one of few times in the year where you can eat as much chocolate as you want and not feel guilty! 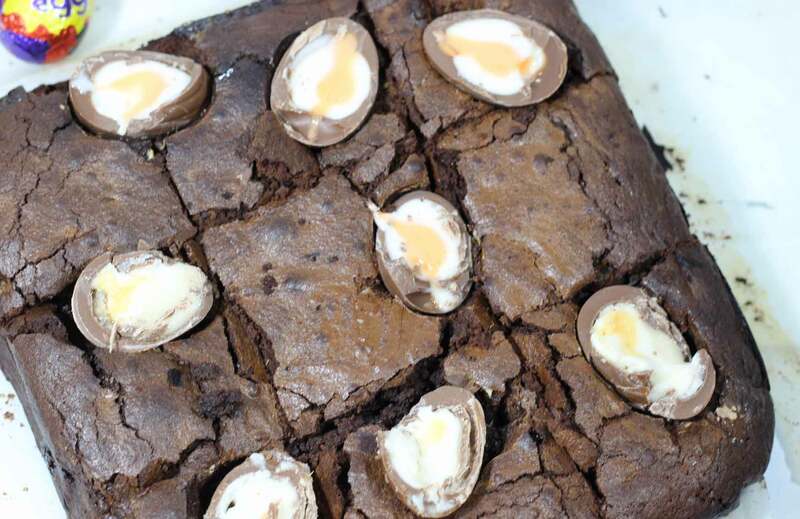 This Easter recipe makes 9-12 gooey, chocolatey brownies, full of hidden Creme Eggs. And they're so easy to make, whether you're looking for something delicious to make with the kids during the school holidays or a special Easter treat for the whole family. 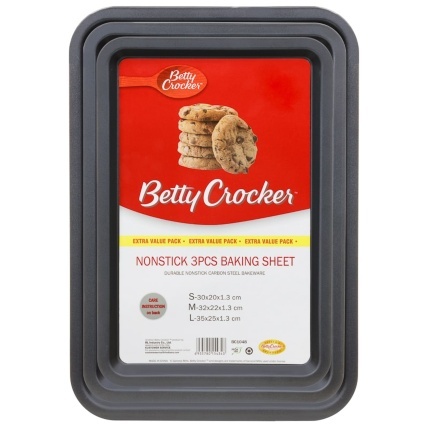 Preheat your oven to 180°C (160°C fan) and line a 9 x 9" square baking tray with parchment paper. Leave the tray to one side. 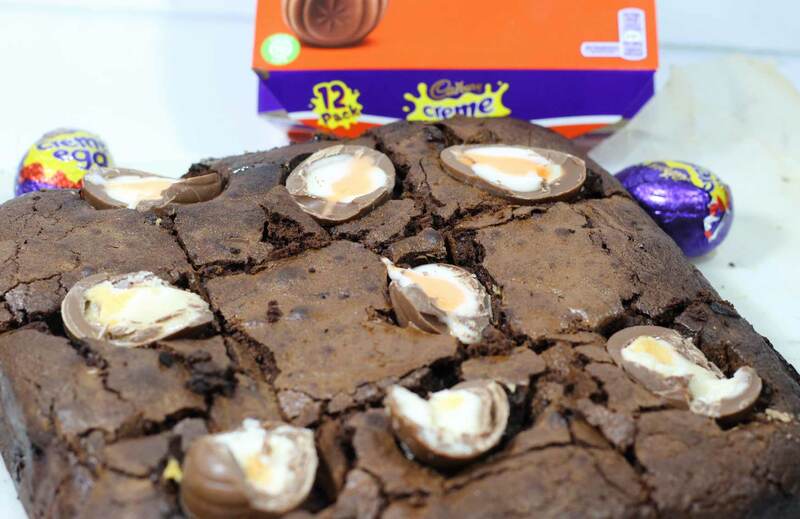 Cut up the 6 Creme Eggs. This bit is really messy and quite sticky so I prefer to cut them on a plate. Cut them in half vertically along the seam line then cut them again into smaller chunks you can quarter them or make them smaller. 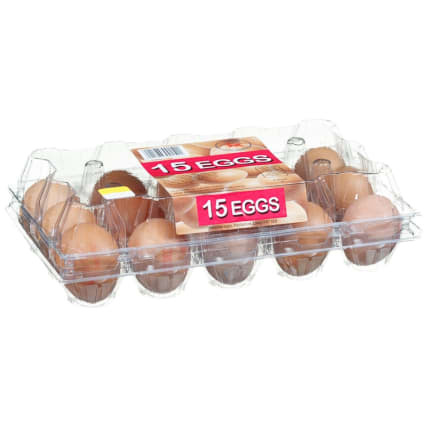 Once you have cut all 6 eggs leave them to one side. In a bowl break up the dark chocolate and add the butter. Melt in the microwave, in 10-second bursts until it is completely melted and mix together. I give it a stir after the 10 second bursts so I know how much longer to give it in the microwave but also so it's mixed together. 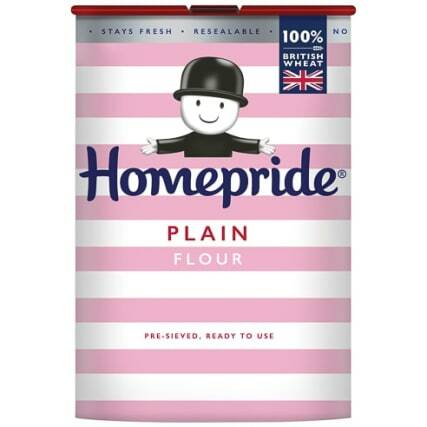 In a large bowl add the sugar and the eggs and whisk until they are pale in colour and doubled in volume. It could take up to 10 minutes for this to happen. Add the chocolate and butter mixture into the egg mixture and fold until it is all combined and the mixture is nice and chocolatey. (I find the best way to fold is using a spatula and going in a figure of 8 motion. 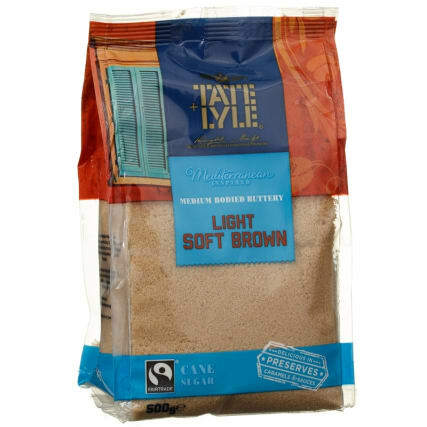 You don’t want to lose all the air that you just spent so long getting in the mixture, by stirring it or whisking it!). Add in the flour and cocoa powder and fold into the mixture. It should be nice and thick now. 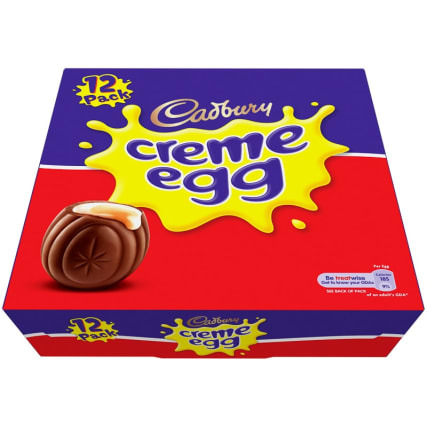 Add in the chopped Creme Eggs from earlier and fold these in too. They should be evenly distributed throughout the mixture and coated in the chocolatey mixture. Pour the mixture into your pre-prepared baking tin and smooth. 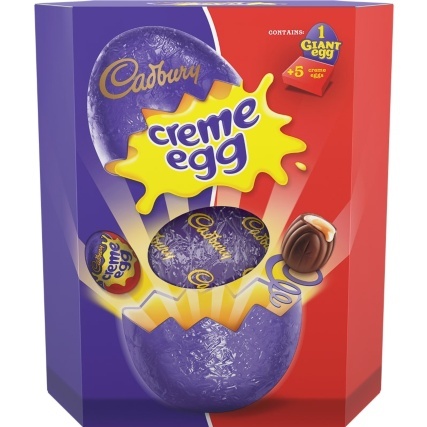 With the remaining four Creme Eggs cut them in half vertically so you have 8 halves and push them into the top of the mixture so that you can see the inside of the egg. (You don’t want to push them so far into the mixture that you can’t see them). Bake in the oven for 30-35 minutes. You will know they are ready when they don’t wobble and a skewer inserted into the middle of them comes out mostly clean. When the brownies have cooked, leave them to cool before cutting them into slices. I split mine into 9 individual slices but you can cut them into smaller squares and make 12. Baking blogger Sarah hails from central Scotland, in a small town outside Edinburgh. You can find all kinds of recipes – from cupcakes to tray bakes as well as useful hints and tips – on her blog Sarah’s Cake Blog. It's perfect for anyone who's either looking to start out baking with simple recipes, or those more experienced bakers looking for a challenge.